We will carry out a review of your floor plan to identify the heavy, moderate and light traffic areas. 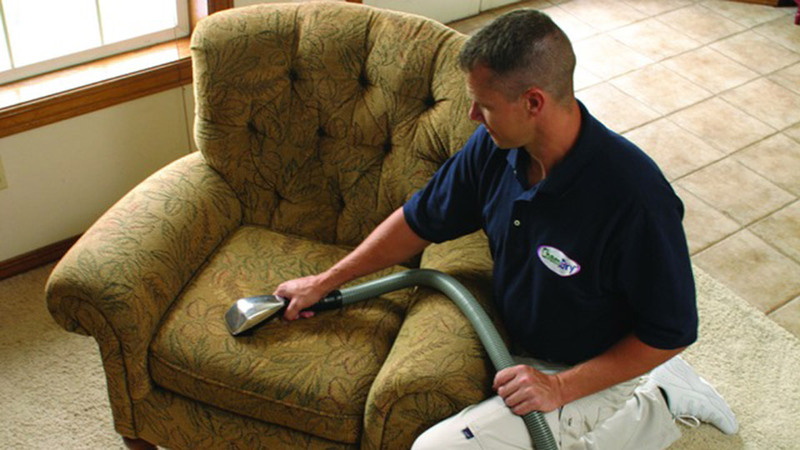 Our packages are designed to meet your upholstery cleaning requirements using the highest professional cleaning standards. 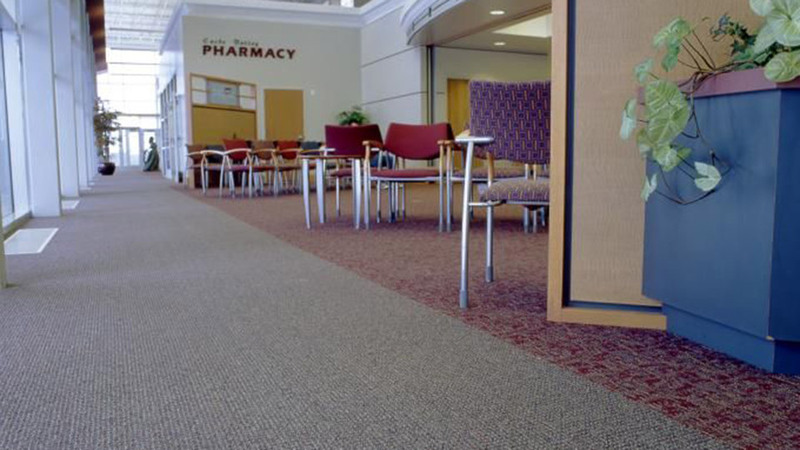 Regular cleaning from Chem-Dry results in well-maintained carpets. 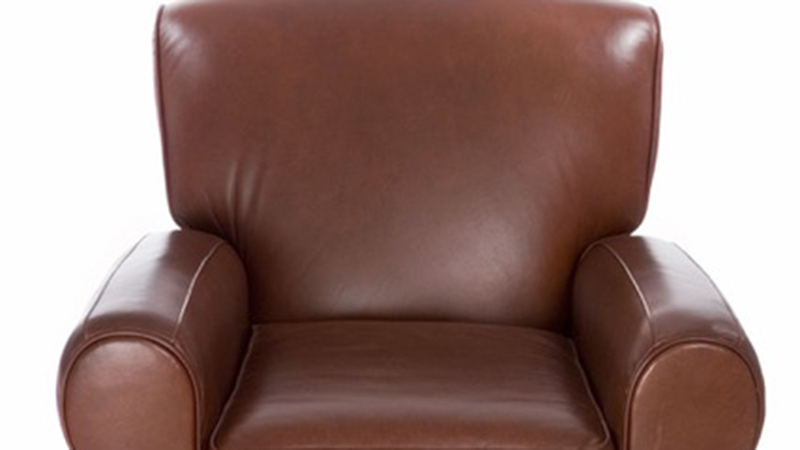 Chem-Dry’s certified leather cleaning professionals can prevent undue wear to leather furniture. 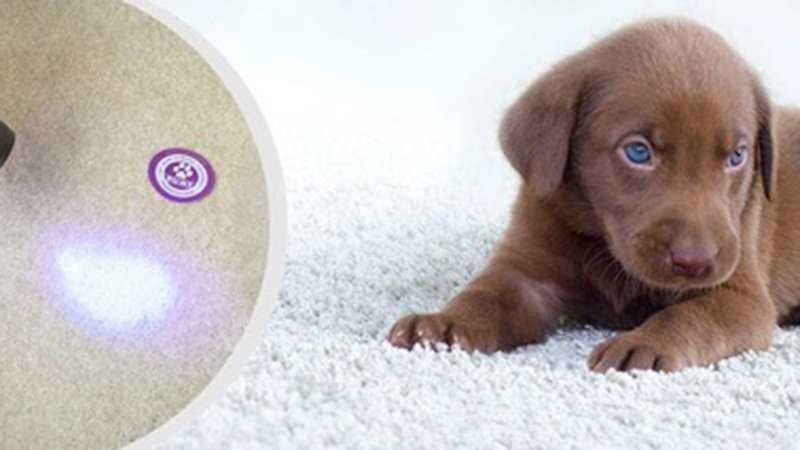 Using UV lights to detect affected areas, our deep penetrating chemical compound destroys most cat or dog urine stains and odours within 36 hours. 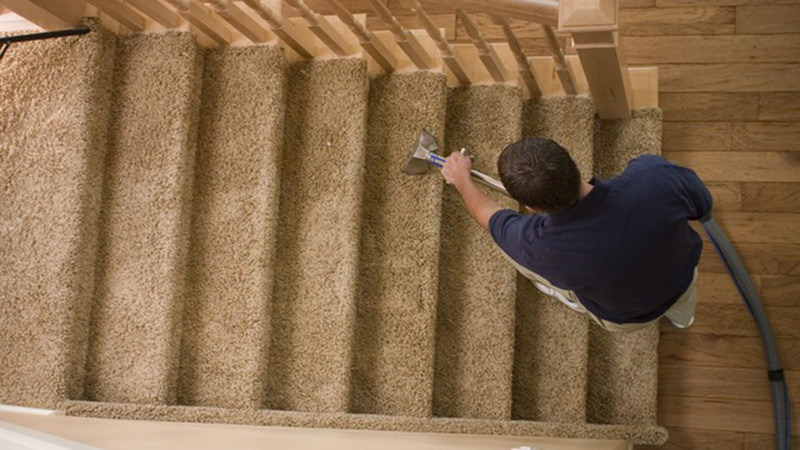 Chem-Dry is a carpet and upholstery cleaning franchise which originated in 1977 in the USA. The business now has over 4,000 locations worldwide including 53 throughout the UK. The Chem-Dry cleaning process is safe and non-toxic, it works by creating effervescent bubbles which penetrate fibres to dissolve dirt and lifts stains. 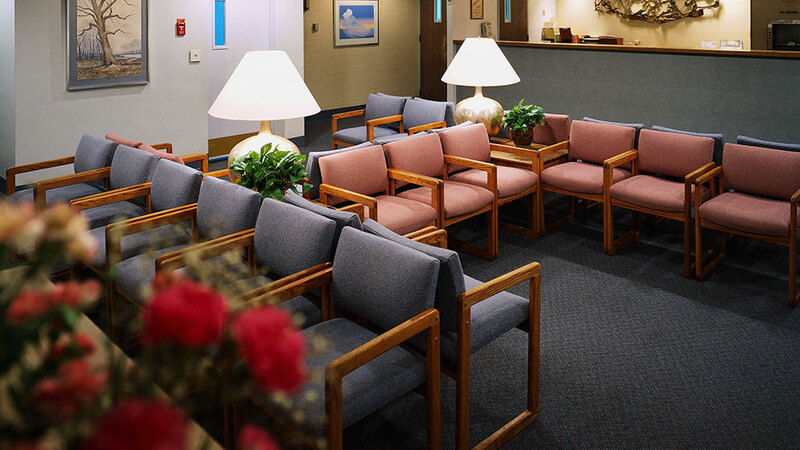 Chem-Dry provides not only carpet and upholstery cleaning services in both domestic and commercial properties, we can also restore and clean rugs, and most hard floor and wall surfaces – just give us a call for advice! We operate across the country providing services to a range of customers , from private householders to Premier League football stadiums. 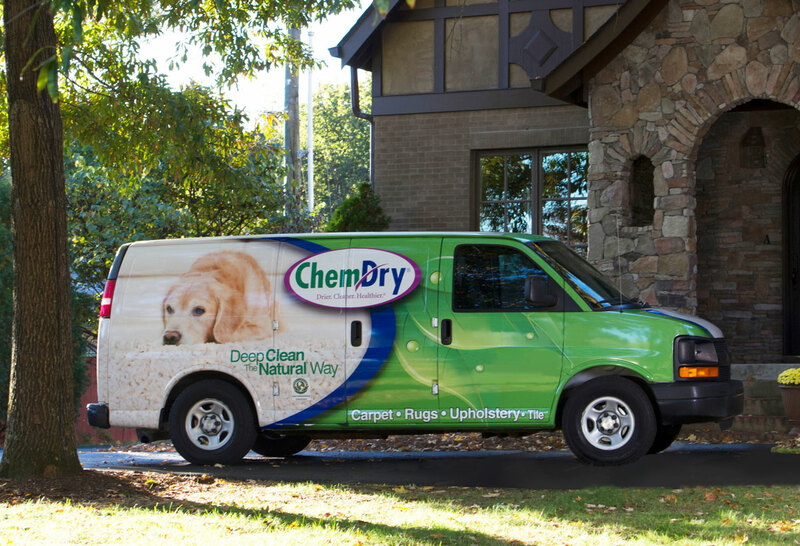 Chem-Dry developed The Natural®; a unique naturally based carpet cleaning solution, together with several of our consumer products, are safe for humans, animals, water and contribute to a reduction in air pollution. The Natural® contains NO soaps, detergents, surfactants, organic solvents, enzymes, optical brighteners, bleaches, phosphates, petroleum-based materials, thickeners, fragrances, artificial colours, plastics or polymers.